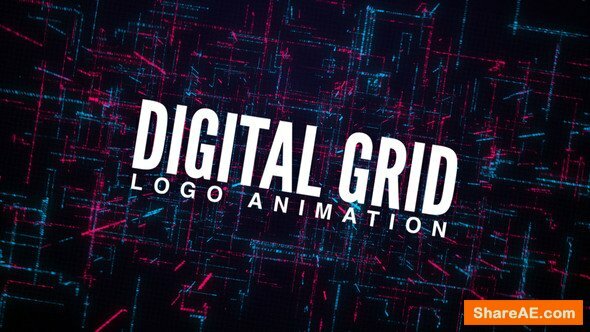 Digital Grid Logo Animation is an eye catching technology related animation. Great introduction to your company and services. 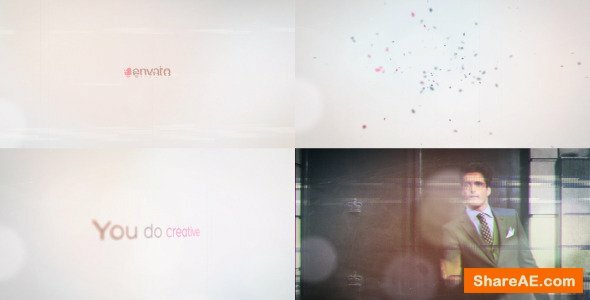 After Effects project ideal for presenting your logo/title in an original and unique way ! Easy to use Just drag and drop your logo or text, choose colors and hit RENDER button. Ideal for displaying your logo, titles with a neutral and stylish background! Halloween Favorite Music Night Template is 100% After Effect Template (CS5 and above). 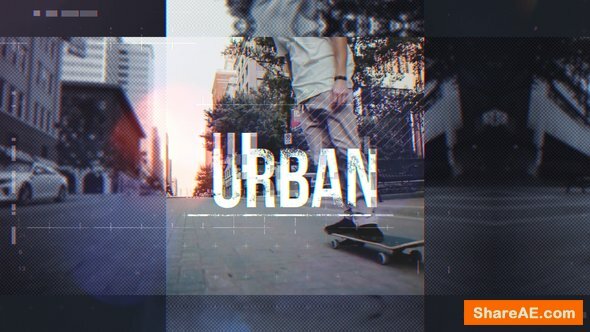 Project done with the concept of Halloween grunge atmosphere, energetic, colorful style, which can be used for any Halloween presentations, underground Music Party, shows or movie intros. No Plugin needed. Just Drag And Drop Your Logo and Hit render. Promote your Halloween Event with this Pure Energy Modern video. 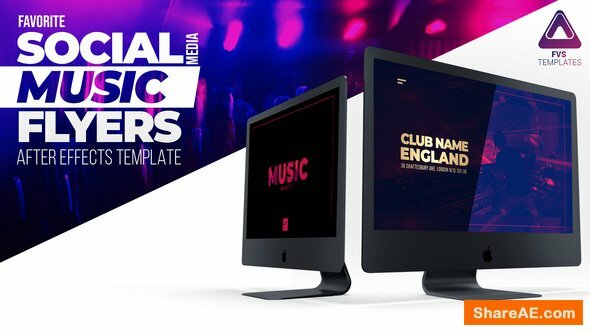 Template can be used for a wide variety of marketing campaigns, especially Night Clubs Party, Concerts or Festivals etc. Be creative and feel free to experiment with FAST & EASY (one touch) color system! 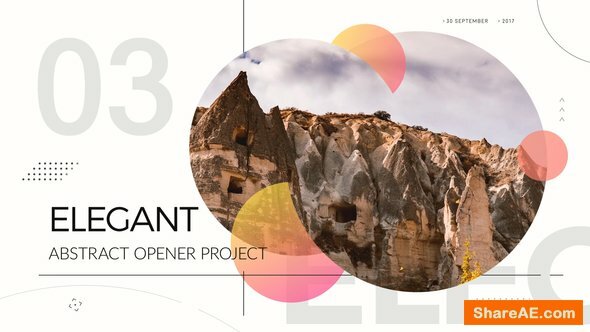 This project template is a elegant opener with 10 media placeholders (support any type of media – photo, video, etc.) and 10 textholders. This item can be used for what ever you like – for commercial, presentations and you can use it even to introduce your company. Very easy to work, there is a PDF help file included for step by step screenshots instructions. 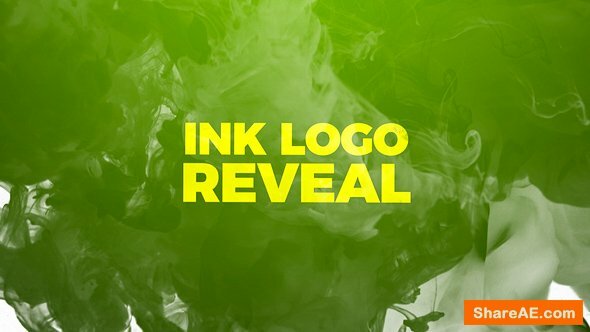 Ink logo reveal \ opener template with the actual ink footage suitable for your promotion in UHD 4K resolution for maximum details. Change colors background colors easily or use your images or videos as a background. 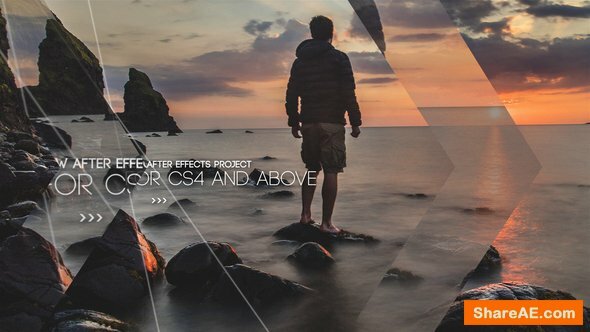 I introduce you into my new After Effects CS4 Project. 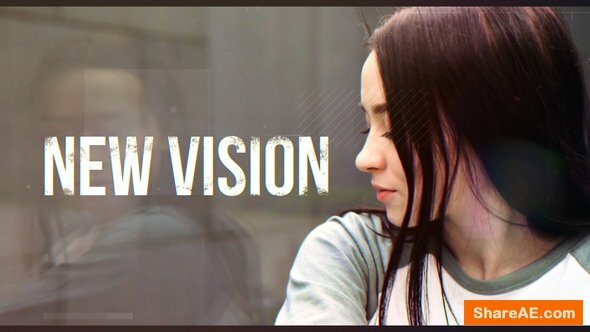 This project using only tools in after effects and without plugins. You can use this project almost in every purpose, for photo slideshow, video promo, wedding, corporate slideshow, product slideshow, memories slideshow, etc.. Inside this project you can add or remove every scene because this project have modular structure and very easy to use it. You can use this project almost in every purpose, for magazine promo, fashion promo, product promo, special events, portfolio promo, slideshow, weddings.. etc. Inside this project you can add or remove every scene because this project have modular structure and very easy to use it. 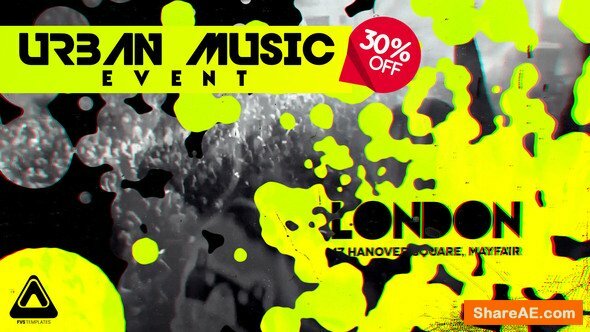 Extreme Promo is the multipurpose After Effects Project. It is fast, dynamic and fast render times, interactive, modern! 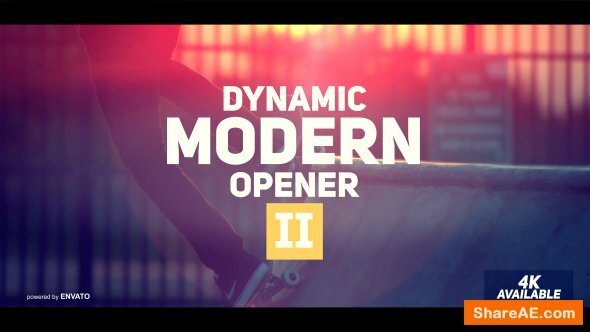 This multipurpose After Effects Template very easy to customize with endless possibilities, modular project. 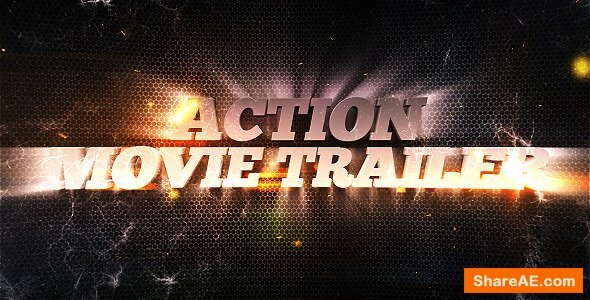 And its the most easy-to use after effects project on the market! 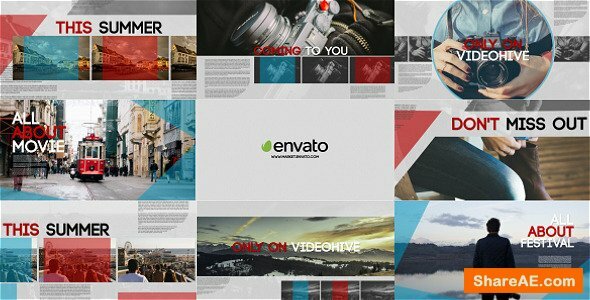 This after effects template very clean and multipurpose project can be used for any type of video production, from broadcast, business promo, corporate, movie intro, slideshow, bumper, etc. This project no need any plugins! 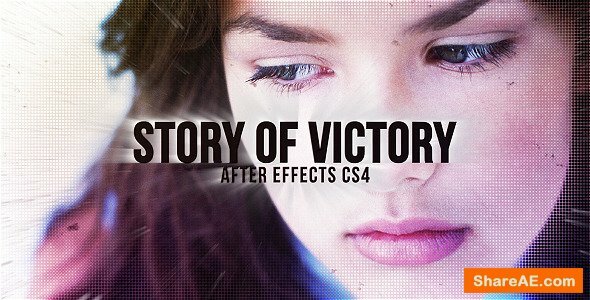 I introduce you into new fresh after effects CS4 project Story of Victory. 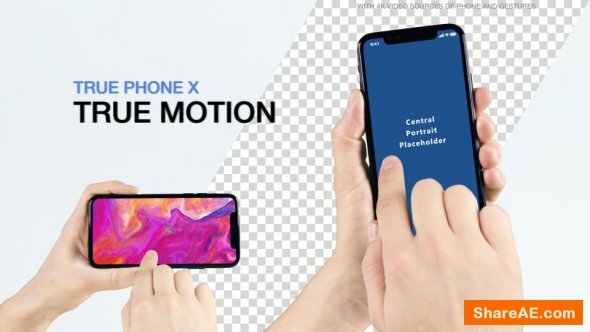 this project can be use for any kind of your video production, this project is modular and you can add more any scene on this project and of course you don’t need any third-party plugins. 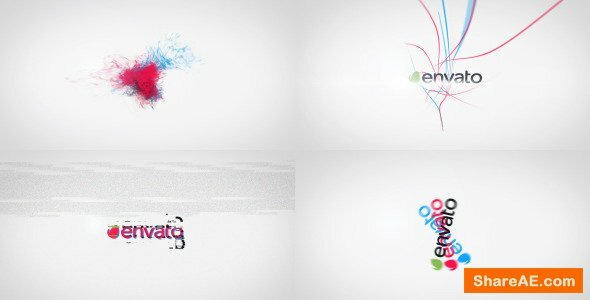 This is a quick logo stings package that includes 8 stylish & short animations. This template will help you to showcase your logo in a cool way. Here is a stylish and fashion-oriented slideshow project. 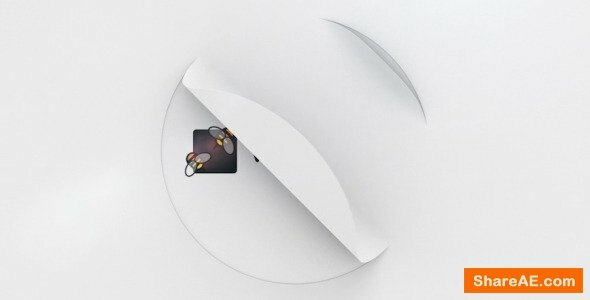 It is a cool way to show your photos or videos, portfolio, also it works as a dynamic opener or title sequence.